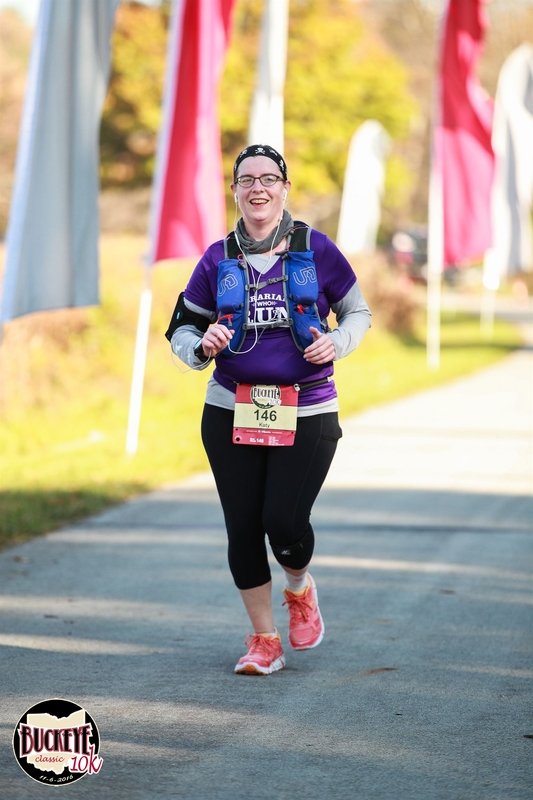 Race Results – Running makes me ____________! 12/01/12 – Santa Hustle 5k (Walk) – Time: Unknown! 02/14/13 – Fleet Feet Cupid Dash Fun Run – Time: Unknown!